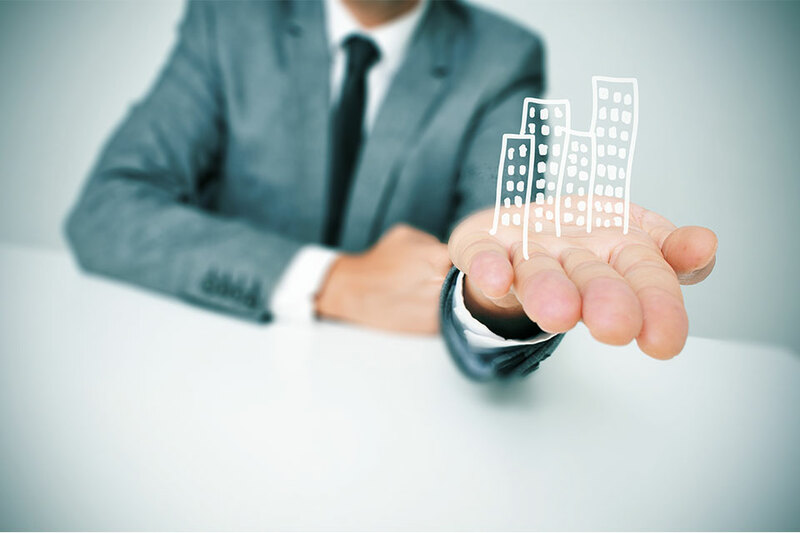 Minor and major losses in business property can cause your business financial damage and lost time. It is essential to insure all major investments that play important roles in your business from fire, earthquake, water damage and other losses. Pemberton Insurance Commercial Insurance Brokers help you identify your property risks and exposure by developing a risk management plan. Prepare and protect your business from unexpected loss with property insurance that bridges the gaps and ensures you are prepared to withstand considerable loss that might require rebuilding or extensive renovations to your property. Machinery breakdown insurance needs to be an important part of your risk management plan. A single machine failure at any time can delay or stop your production and interrupt your cash flow. We have seen how production and operational faults can cause major financial damage to a business when it’s not properly insured. Risks such as steam explosion, machinery and electrical breakdown are not included in a standard “all-risk” commercial property policy. Machinery breakdown insurance protects your business operations from risks that you face from unexpected occurrences that cause damage to your equipment. Let our Commercial Insurance Brokers work with you to develop a risk management plan that covers all aspects of your business. Minor and major losses in business property can cause your business financial damage and lost time. It is essential to insure all major investments that play important roles in your business from buildings, equipment, lease hold improvement, inventory (stock), fire, earthquake, water damage. Making the right business insurance choice just got easier. Work with us.